A tonic woody marine fragrance. 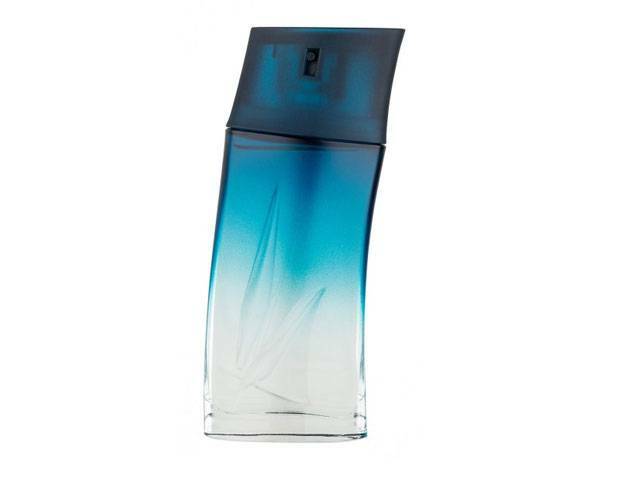 The eau de parfum reconnects Kenzo Homme to the original marine note. FUSING START: Mint, Marine Accord, Cardamom. SENSUAL BASE: Cedarwood, Vetiver, Vanilla. From Myer and David Jones Stores.